Young Woman Relaxing In Swimming Pool On Summer Vacation. Brunette.. Stock Photo, Picture And Royalty Free Image. Image 36184460. 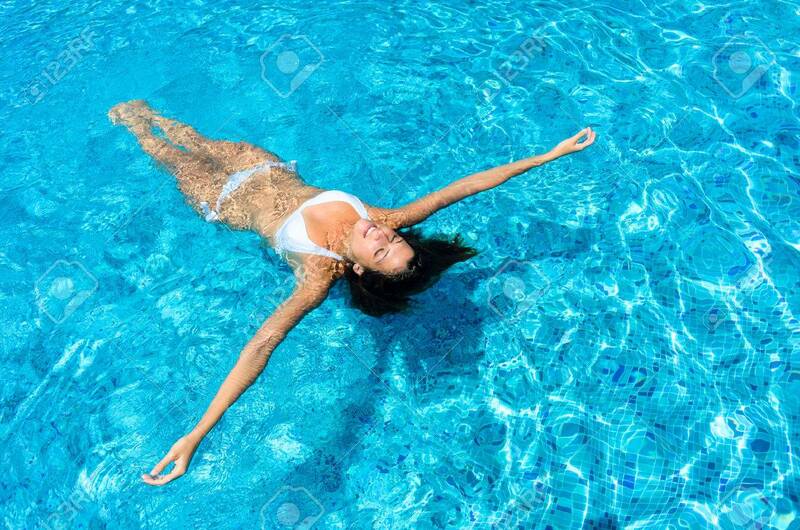 Stock Photo - Young woman relaxing in swimming pool on summer vacation. Brunette caucasian model in white bikini floating in water. Young woman relaxing in swimming pool on summer vacation. Brunette caucasian model in white bikini floating in water.